It’s like something out of a horror film. 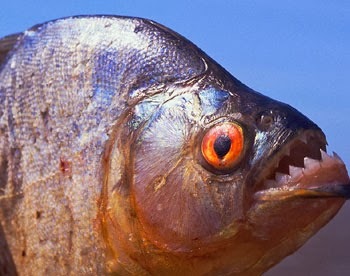 News reports from Argentina tell of piranhas in a feeding frenzy injuring around 60 people in the City of Rosario, Argentina. Adding insult to injury is how the attack happened on Christmas day. Most of the reported injuries were minor in nature, but the ferocious fish managed to take part of a finger from a girl, this according to Health Undersecretary Gabriela Quintanilla. Quintanilla added that the attack occurred on Christmas day off the coast of Rosario, situated 200 miles to the north of Buenos Aires. 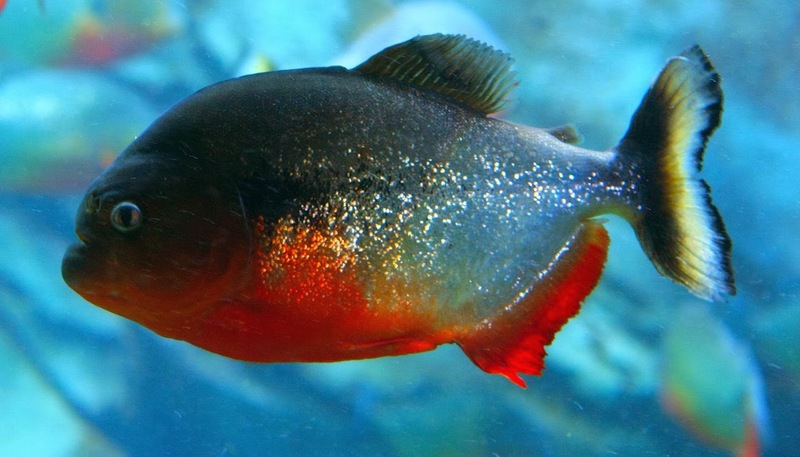 According to Gustavo Centurion, a medical official, the piranha attack was of a ‘very aggressive’ nature, with some people having small bits of flesh torn away by the fish. 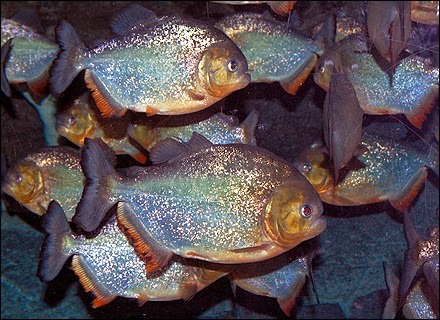 With the region being afflicted by a heat wave, temperatures are soaring to 38 degrees Celsius, causing many people in the area to cool themselves off in the Parana River, which as you may have guessed, is teeming with the carnivorous fish. The unusually hot weather may have also driven the fish closer to the river’s surface before the attack, making it easy for them to attack the swimmers, this according to the authorities.